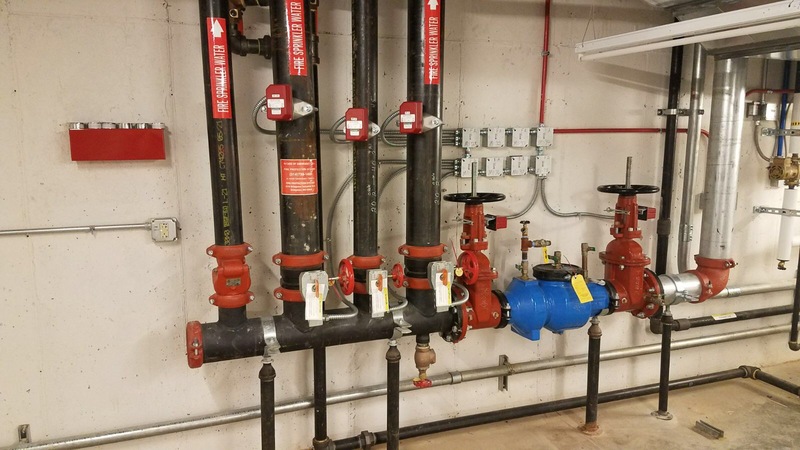 Fire Protection Systems supplies estimates and designs for all types of fire suppression systems, including wet pipe, dry pipe, pre-action, clean agent, and foam systems. Estimates and designs can be for both new installs as well as existing retrofits. Call us today to schedule us for your next project.